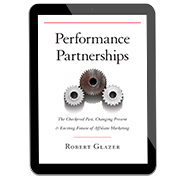 Performance Partnerships is the first in-depth look at the affiliate (performance) marketing industry, examining its roots, evolution and ongoing transition into one of the most important forms of direct-to-consumer digital marketing. 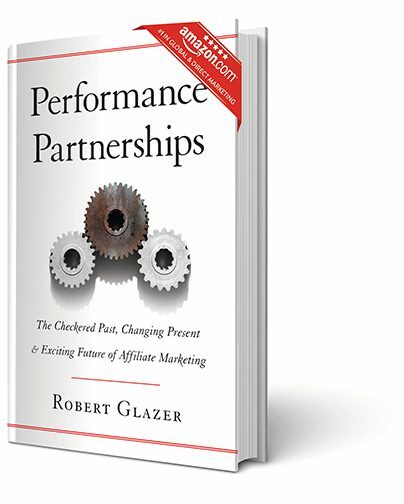 In the book, Robert Glazer defines the elements of true affiliate marketing for the first time and demonstrates for marketing leaders how to properly leverage the channel for its unique ability to drive attributable sales and strengthen brand awareness. This is the future of what used to be known as affiliate marketing. 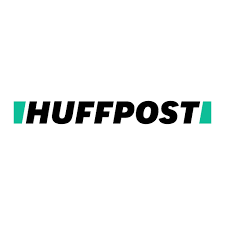 Performance Partnerships presents a very powerful framework for how companies should smartly leverage an ecosystem of marketing partners to work on their behalf. 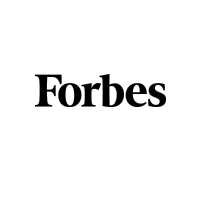 A must read for any marketers today. 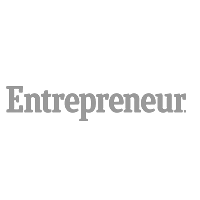 Robert has been setting the standard in the affiliate space for many years, having helped some of the internet’s most innovative marketers expand and optimize their efforts. 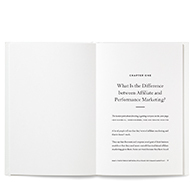 This book is a must read, and likely a wakeup call, for any CMO or digital marketer who cares about performance and ROI. 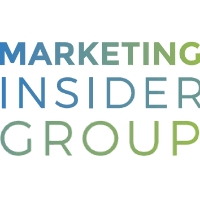 As the leader of the largest independent affiliate marketing agency, Bob Glazer explains the massive potential of this great industry at the same time as he provocatively exposes the empty promises and conflicts of interest that harm its potential. 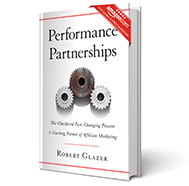 Performance Partnerships is a must-read for CMOs and anyone who relies heavily on online marketing. 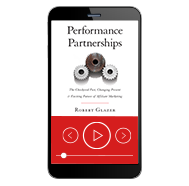 Peformance Partnerships by Robert Glazer is a must-read, not only for those in affiliate marketing, but for anyone who wants to understand the power of creating mutually beneficial relationships with your customers and clients. 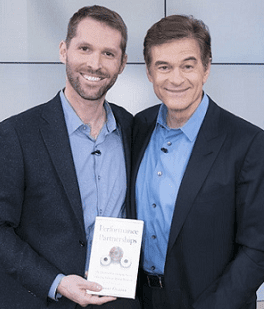 Even as technology improves and consumers become more sophisticated, Glazer shows how, in the end, it’s the trust that develops through relationships that will create success. Please fill out the form below and let us know the details of your event. 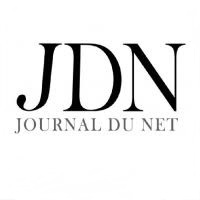 We’ll be in touch soon!